Question of the Day! Brought to you by LoserMLW! 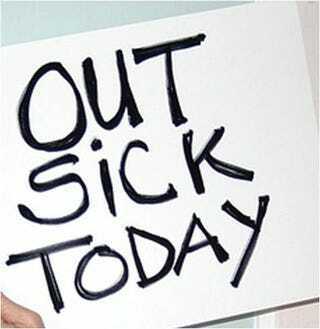 I won't be around today as I took the day off of work because I'm ......"sick". No, I don't own GTA V!!! What's your go to sick food/drink/game? I'd have to say only that I can't DOTA when I'm sick. It requires a level of concentration that I can't give when I'm busy holding my hand to my forehead and wailing for whatever female happens to be closest...."PENNY GET ME SOME SOUP!" As for food and drink...I actually really like spicy Thai food as it clears the sinuses nicely. I usually will just tote around a waterbottle with me. Note that because I'm not in the office today I will probably be less responsive to your posts than normal. It's not because I don't love you!